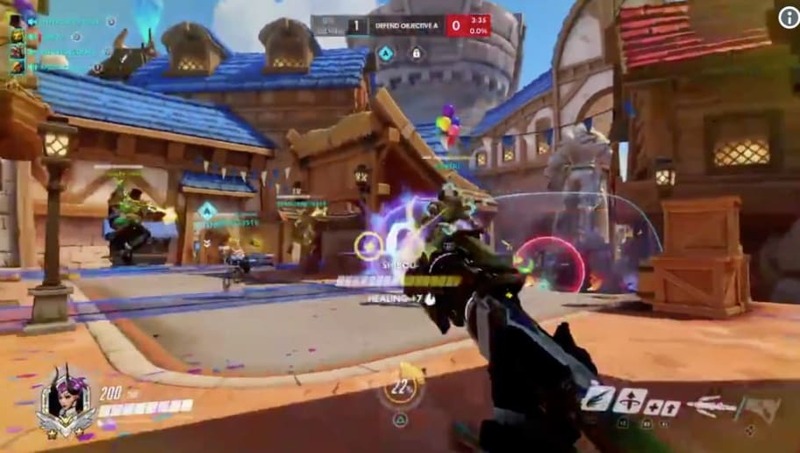 Overwatch's racist video has gone viral showcasing that the toxic community in Overwatch is alive and well. A female Overwatch player posted on Twitter what she goes through when she plays Overwatch. Constant racist and sexist things were shouted and screamed at her throughout the match. For gamers, this is only an all too common occurrence for any type of player. Online communities in general deal with this issue as most people on the internet can have a level of anonymity. That seems to empower the worst the world has to offer as they feel safe to say whatever they want behind the microphone. That would include gaming communities like Overwatch. Hopefully, the incident won't go unpunished as Josh Engen mentioned that the team working on Overwatch was "on it." While it's better than nothing, this type of incident needs a harsher punishment. Woman have come out in droves pleading to the gaming community about the harassment they receive while playing games. If something doesn't change, expect more of these videos made public.